How Far is Akshar Alvario? Ever wished to live in a place so prime and home that reflects luxury in every inch, a place more like a dream come true and so elegant that it elevates your standard of living. 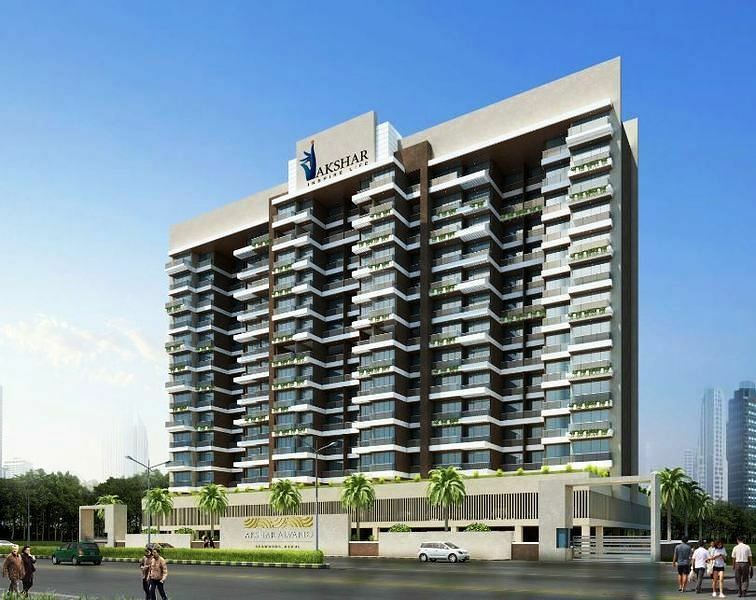 Akshar Alvario is a kind of a project that is being developed by the top builders in real estate industry Akshar Developers in Nerul, Navi Mumbai. The project is in its construction stage and offers you meticulous 2BHK apartments for sale in Nerul with a dimension of 1195 - 1210 sq. 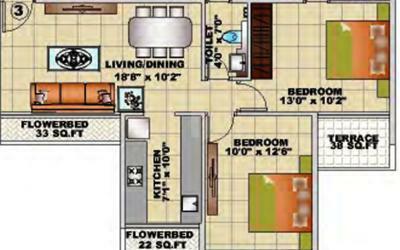 ft. and 3BHK apartments with a size range of 1805 - 2120 sq. ft. with all the modern day amenities and world-class features. The apartments comprise all the necessities that are required for a comfortable and hassle-free lifestyle. It has top-notch fittings and fixtures in the apartments for your convenience. The project location allows you easy access to the other major parts of the city and it is in close proximity to the famed schools, hospitals, public parks, shopping malls and other civic utilities. Be a part of Akshar Alvario and bring happiness to you and your family, with the elegant homes in Akshar Alvaro you will have a very memorable time.